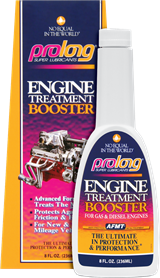 Prolong’s Anti-Friction Metal Treatment (AFMT) advanced technology is unique worldwide. 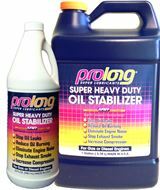 Prolong’s AFMT technology doesn’t just enhance motor oils, transmission fluids, gear oils, and other lubricants. 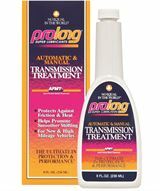 The AFMT formula actually treats and modifies the surface of the metal. 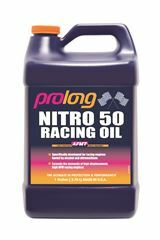 AFMT is a highly specialized extreme-pressure lubricant that is formulated with Prolong’s proprietary technology, which has been proven to be a superior lubricant capable of dramatically reducing heat and friction in all applications. 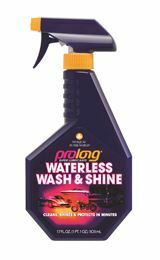 You can view the full Prolong Super Lubricants range by clicking the catalogue link above.